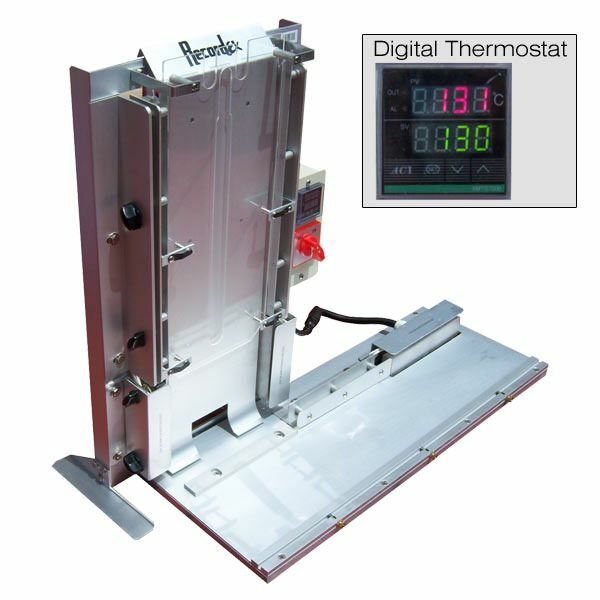 Choose the StudioWrapper CD from Recordex for an efficient, affordable packaging solution. Give your CD project a professional look with the elegant folded edges of plastic overwrap at a great price! Comes with 1,000 wrapping sheets! 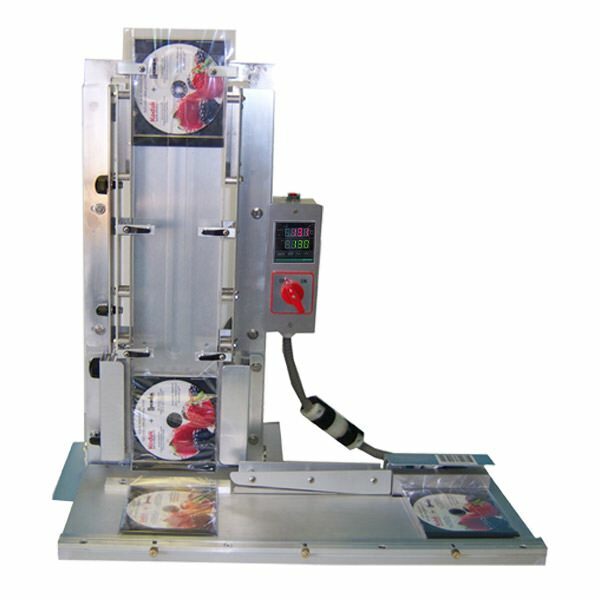 The Recordex StudioWrapper is an efficient and affordable CD jewel case overwrapping machine. It is a manually-operated machine that allows the user to wrap 3 to 6 CD cases per minute using convenient pre-cut polypropylene wrapping material. 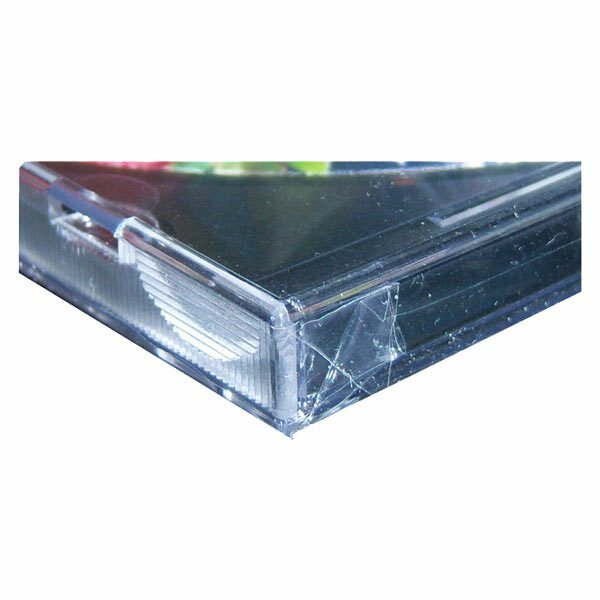 With the StudioWrapper CD, anyone can inexpensively wrap small to medium quantities of CD jewel cases with professional quality at an affordable price.